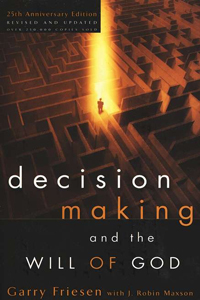 PCA Bookstore - DECISION MAKING &amp; WILL OF GOD-25TH ANNIVERSARY ED. Christian Living → Spiritual Growth → DECISION MAKING & WILL OF GOD-25TH ANNIVERSARY ED. DECISION MAKING & WILL OF GOD-25TH ANNIVERSARY ED. By Gary Friesen. Does God have a perfect will for each Christian? Can you be absolutely sure you've found God's individual will for your life? Garry Friesen examines the traditional view of God's will, then sets forth a different view that more accurately reflects biblical teaching.  Decision Making takes up the practical issues of choosing a mate, picking a career, giving of one's resources, and areas of disagreement between Christians to give readers a new approach to knowing the will of God. Mr. Friesen also addresses many of the arguments that have surfaced since the original printing of this book over twenty-four years ago.